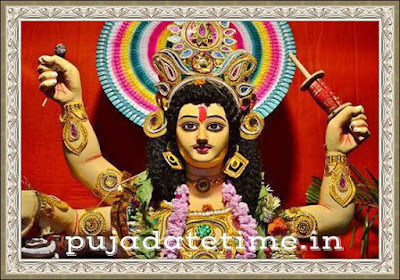 Biswakarma Puja (Bengali - বিশ্বকর্মা পূজা, बिस्वकर्मा ) is an important observance and festival in Bengal, Orissa and other parts of Eastern India.Vishwakarma Day also known as Vishwakarma Jayanti or Vishwakarma Puja or Biswakarma Puja or Biswa Karma. It is dedicated to Biswakarma, the divine architect of the universe in Hinduism. Vishwakarma Puja falls on the last day of the Bengali month Bhadra which is also known as Bhadra Sankranti or Kanya Sankranti. 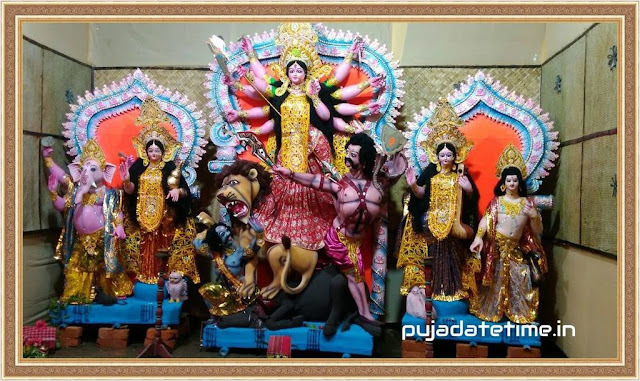 The Biswakrma puja 2024 date is 16 September .